Our CR2100 series induction heating machine has two types, small size type and combined type with buit-in chiller. Both types are with coaxial handheld transformer. 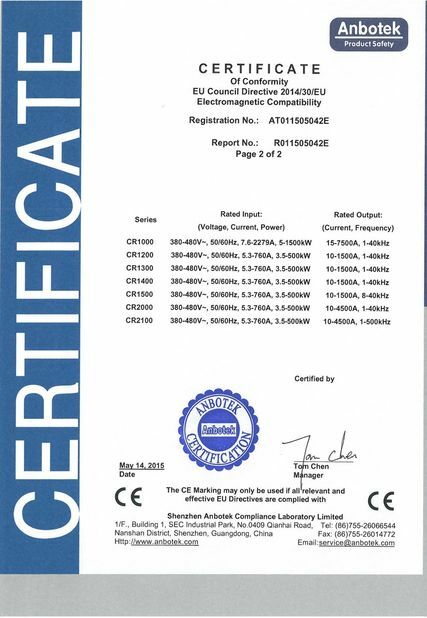 Can be widely used for brazing, annealing, hardening, paint removal. 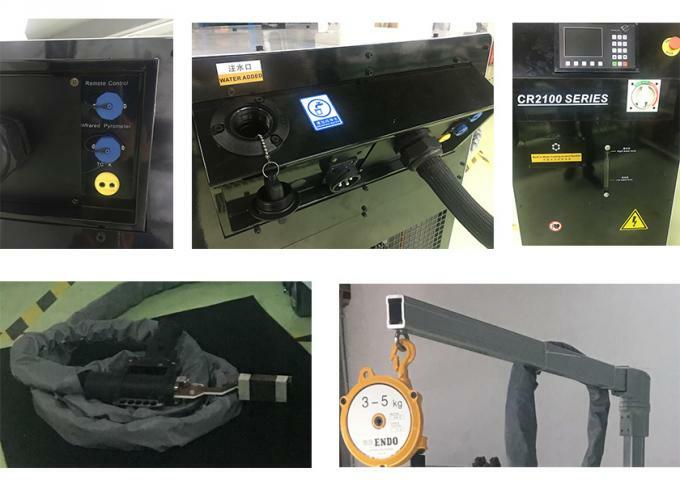 For paint/coating removal, our induction heating machine can work for both plates or pipes in oil and gas pipeline, offshore platform, power plant, shipyard, etc, We can supply 10-300KVA, and inductors can be customized according to your detailed application. 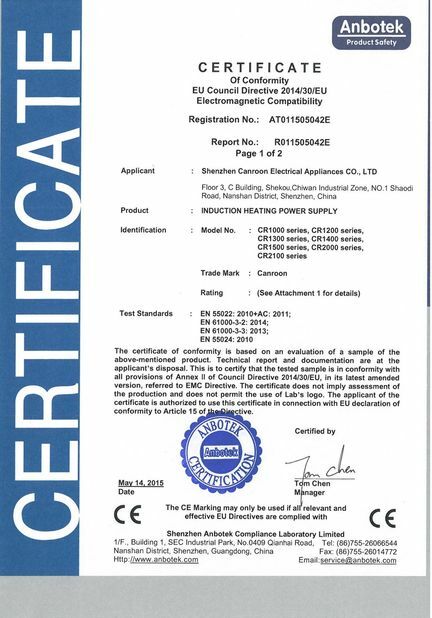 Following is one of the inductors we ever customized for our customers, very easy for operation, good performance, and high quality. Able to reach >1000℃ within seconds. 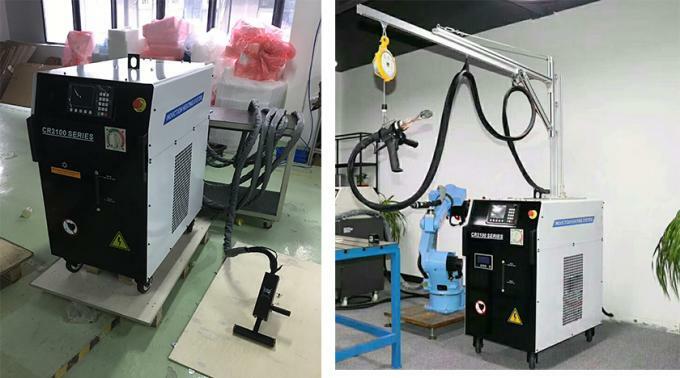 CR2100 can be easily start&stop manually, It can also be integrated into robot arm to serve automatic line. The interface offers two basic control modes to choose including temperature control and power control. 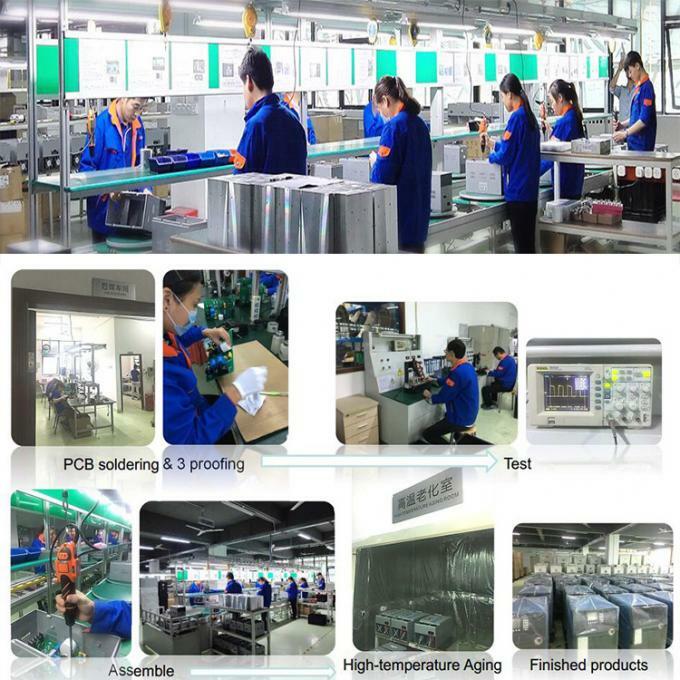 Thus brings the benefit of wide applicability and precise control of heating process. Fault codes will display and be recorded for reference. Due to modular design, the maintenance will be easy and low-cost. Once fault occurs, CR2100 will act with display of fault code, which was detailed explained in the manual book. 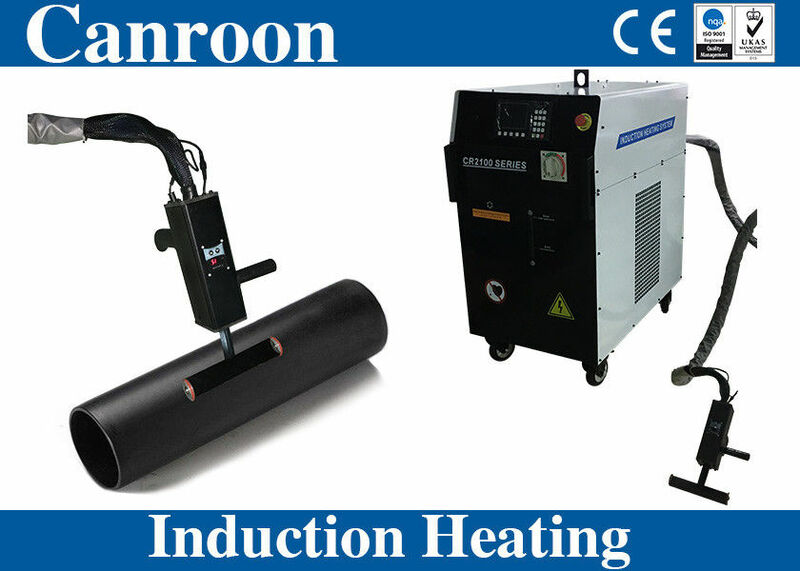 Canroon provided high-standard customized inductor to CR2100 induction generator, to help you deal with workpieces of different shap&size.